← IHBC’s International Strategy moves forward: ‘Please let us know of any links, suggestions or proposals’! 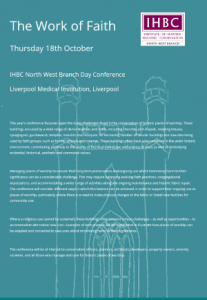 The IHBC’s North West Branch has launched its Day Conference for 2018, on ‘The Work of Faith’, which will include local tours of sites, and takes place on 18 October in the Liverpool Medical Institution. This year’s conference focusses upon the many challenges faced in the conservation of historic places of worship. 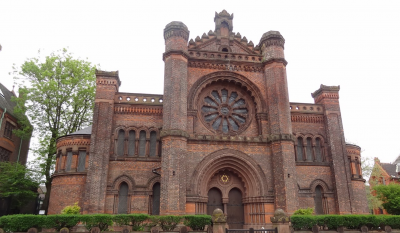 These buildings are used by a wide range of denominations and faiths, including churches and chapels, meeting houses, synagogues, gurdawaras, temples, mandirs and mosques. 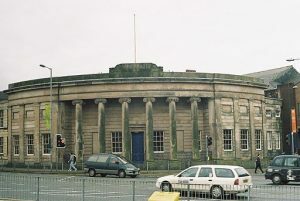 An increasing number of secular buildings are now also being used by faith groups, such as former schools and cinemas. These buildings often have a key presence in the wider historic environment, contributing positively to the quality of the local townscape and a sense of place as well as embodying evidential, historical, aesthetic and communal values. 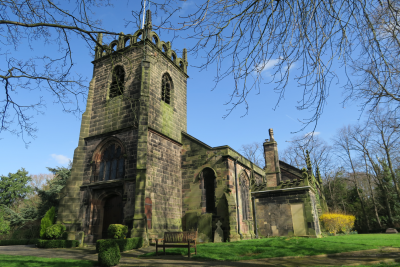 Managing places of worship to ensure their long-term preservation and ongoing use whilst minimising harm to their significance can be a considerable challenge. This may require balancing evolving faith practices, congregational expectations, and accommodating a wider range of activities alongside ongoing maintenance and historic fabric repair. 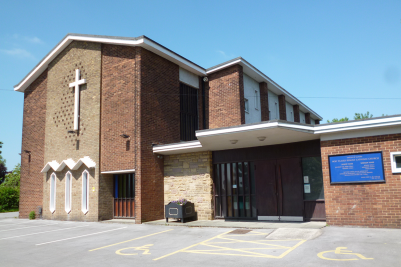 The conference will consider different ways in which this balance can be achieved in order to support their ongoing use as places of worship, particularly where there is a need to make physical changes to the fabric or install new facilities for community use. Where a religious use cannot be sustained, these buildings often present unique challenges – as well as opportunities – to accommodate alternative new uses. Examples of best practice will be highlighted to illustrate how places of worship can be adapted and converted to new uses whilst minimising harm to their significance. 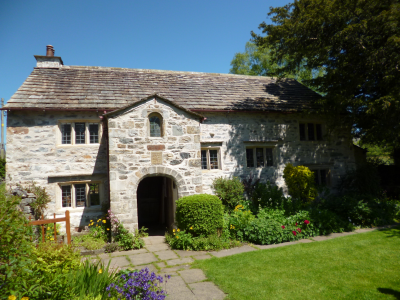 The conference will be of interest to conservation officers, planners, architects, developers, property owners, amenity societies, and all those who manage and care for historic places of worship. *Concessionary rate is for students or retired. Please note you may be asked to provide proof.